Are you interested in learning more about our cost reduction services? 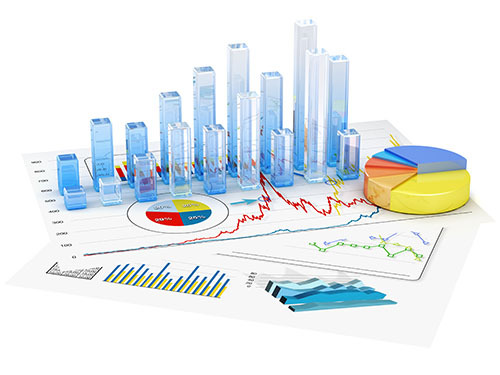 PDM will complete a comprehensive Spend Analysis for your organization. We utilize our advanced proprietary technology system that will compare your product acquisition costs product-by-product and category-by-category. Healthcare facilities are provided with tools and resources that will enable decision makers to make informed decisions regarding your facilities purchasing needs swiftly. Using Our Advanced Analytics process, your organization is able to reduce its acquisitions costs by customizing solutions based on your needs. We offer your institution a combination of cost monitoring and containment solutions that enables you to hedge expenditures, and in return enhance your revenue by greater profit margins.